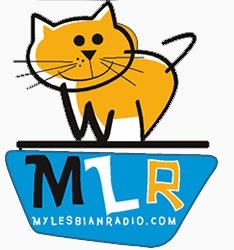 The podcast show that keeps you in the loop with lesbian and queer news, entertainment, and events. 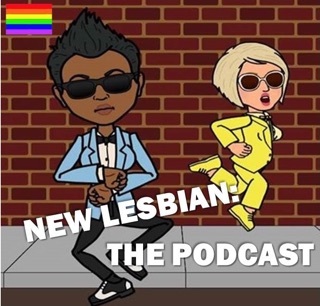 Your hosts discuss popular stories and articles, as well as hot topics, queer history, and more! 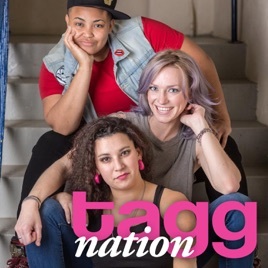 Tagg Nation is the brainchild of Tagg Magazine, a publication for the queer women's community. 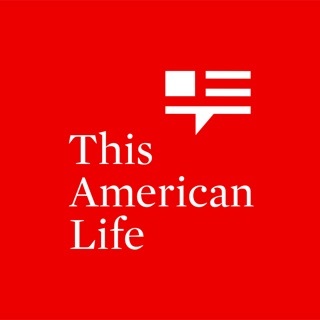 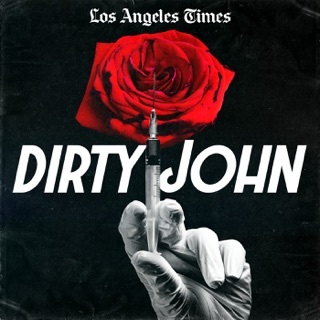 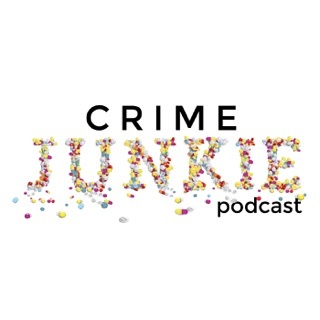 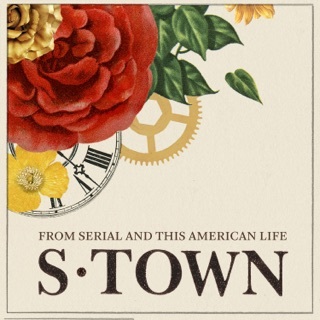 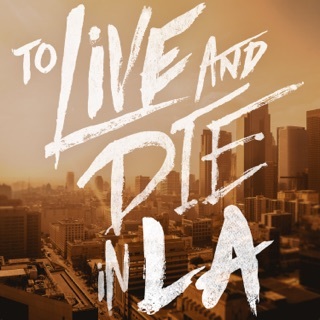 I absolutely love this podcasts and wait for new episodes every week. 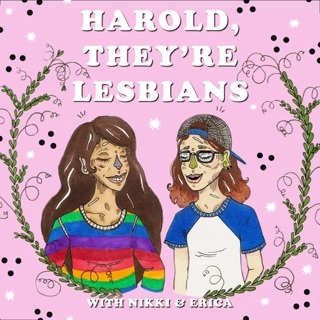 As a partially closeted baby queer, this podcast has helped me feel so much more connected to our community. 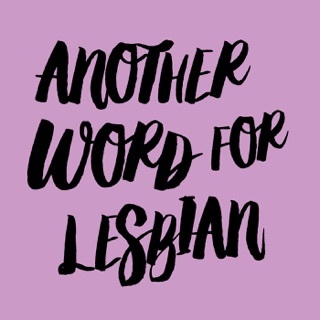 Thanks to y’all for creating this amazing resource for queer folk.